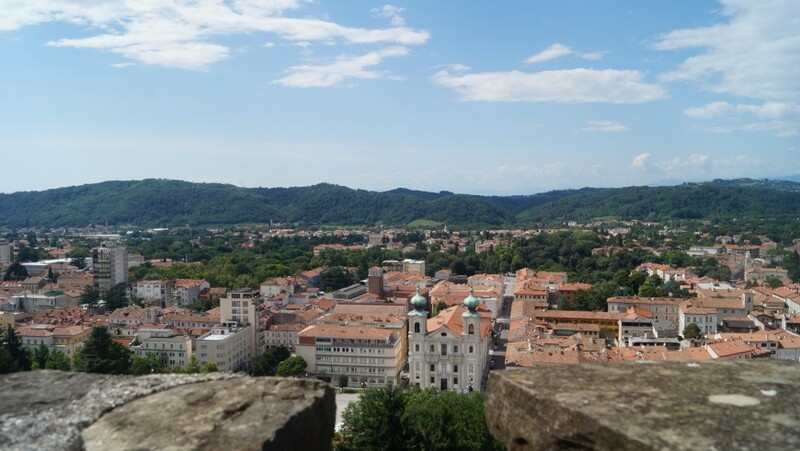 Among the testimonies of the World War I, monasteries, and an incredible nature there’s passing the historical train of Transalpina: an unforgettable trip from Nova Gorica to Bled in Slovenia. We introduce you a small pearl for all of us lovers of slow tourism, a pleasant 80 km trail in the green of wonderful Slovenia, aboard historic carriages, adorned with ancient relics and with magical atmosphere. It starts from Nova Gorica station, a lively border town with a unique historical heritage dating back to World War I and numerous activities to do and discover. From here we climb the steam locomotive dating back 1940s to discover a short section of the Transalpina railway line, inaugurated in 1906 to connect Vienna with the Adriatic regions of the Austro-Hungarian Empire. From the window the landscapes change continually, but they always have an indescribable beauty. There are beautiful rivers like Isonzo and Sava, you can admire the peaks of the Alps and observe the works that have made this Transalpina railway a masterpiece of the last century, such as the Salkan bridge which with its 85 meters is the the longest stone bridge in the world and the gallery of Piedicolle, the longest in the country. 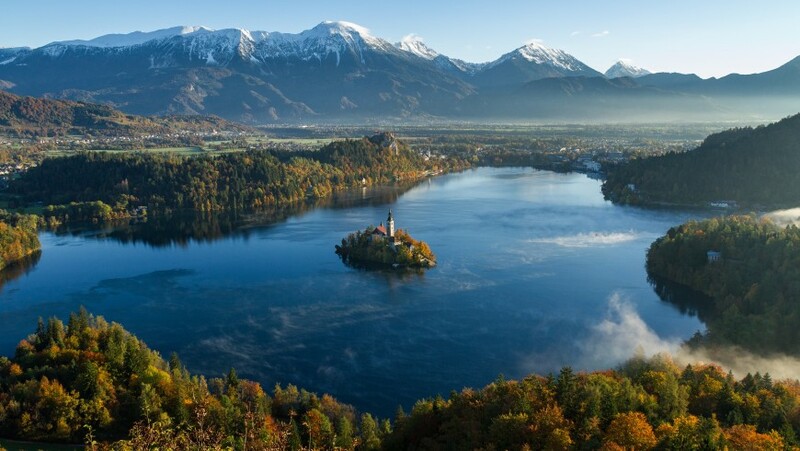 Then the train arrives in Bled, a magical place surrounded by untouched nature, in the heart of the Alps. It is the only Alpine Pearl of Slovenia and, above all, its beautiful and homonymous lake, is one of the best areas for sustainable tourism. Do not miss a trip on board the typical boats called “pletna” or an electric bike adventure in the surroundings. In a beautiful park just steps from the wonderful Lake Bled there’s Gozdne Vile, a perfect example of glamping that transformed the campsite into a luxurious experience and featuring beautiful wooden mini chalets. The journey abroad the Transalpina takes only a few hours, but it remains in memory for a long time. This entry was posted in weekend and tagged Bled, car free holidays, ecotourism, historic train, Nova Gorica, responsible tourism, responsible travel, Slovenia, slow tourism, slow travel, sustainable tourism, train, Transalpina, travel by train. Bookmark the permalink.